AdscendMedia.com | Website Traffic Review - Best Legit Traffic Sources you MUST Try! 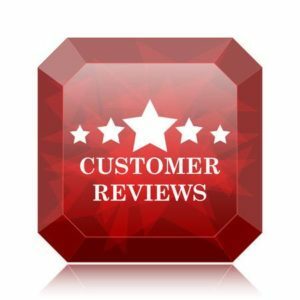 by Christie on Website Traffic Review - Best Legit Traffic Sources you MUST Try! 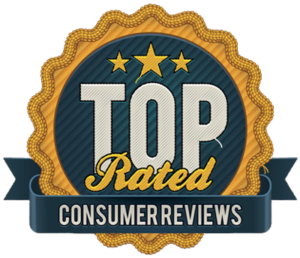 by Antal Farkas on Website Traffic Review - Best Legit Traffic Sources you MUST Try! 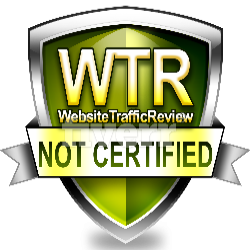 by Dragos on Website Traffic Review - Best Legit Traffic Sources you MUST Try! Doesen’t pay. Their support in unresponsive.